Like to thank everybody who came out last night!!! Crazy Night!!! So Much Fun!!!!!! 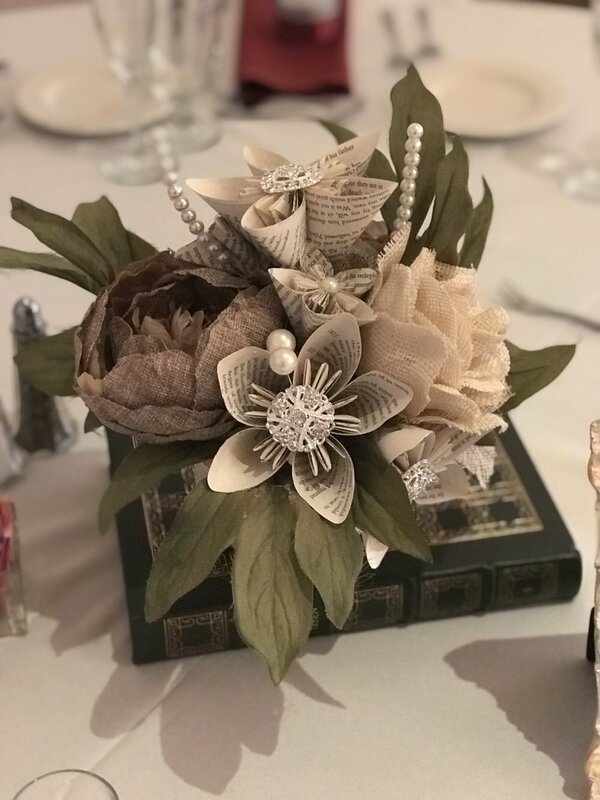 2018 Weddings from Maine to The Caribbean!!!!! Congratulations to all the Brides & Grooms of 2018!!!!!!!! Thank You for trusting me with one of the most important days of your lives!!!! New Years Eve 2019 at Eleven Forty Nine!!!!! Saturday November 10th 2018 DJ Corey Young Hosted & performed his DJ Services at Crestwood Country Club in Rehoboth MA. Uplighting & Monogram was also provided by DJ Corey Young. 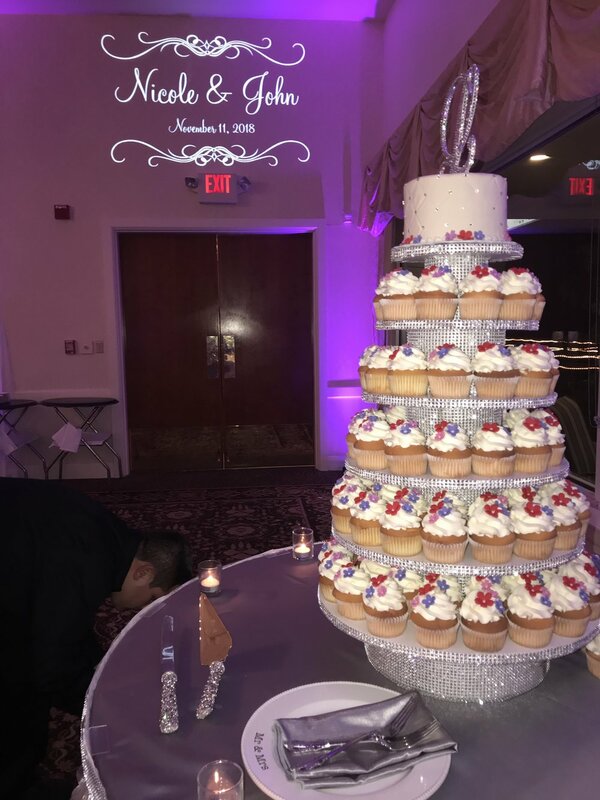 Saturday night October 27th 2018 DJ Corey Young hosted a Wedding at Atlantic Resort in Middletown RI. It was a fun filled evening of from dinner to the dance floor!!! 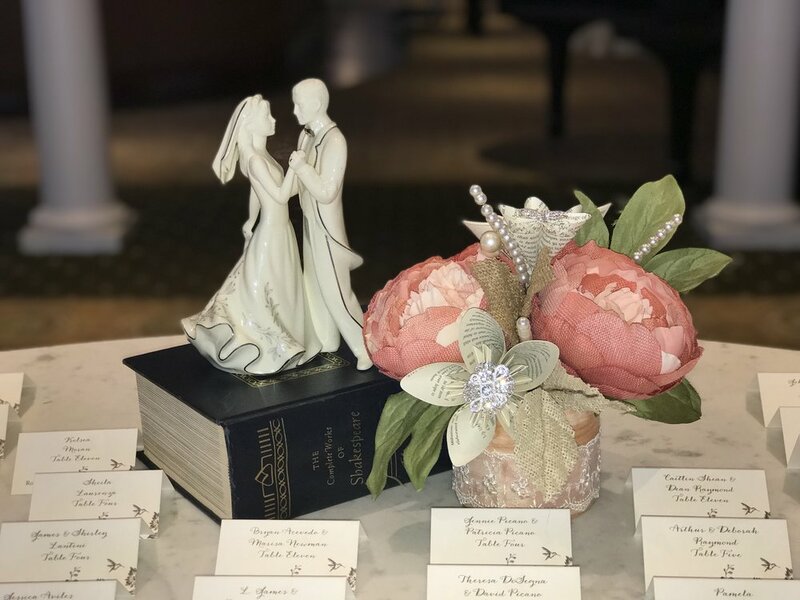 Saturday Night October 20th 2018 DJ Corey Young hosted a beautiful wedding at Cafe Nuovo in Providence RI. It was a great fall festive wedding in the city of Providence. 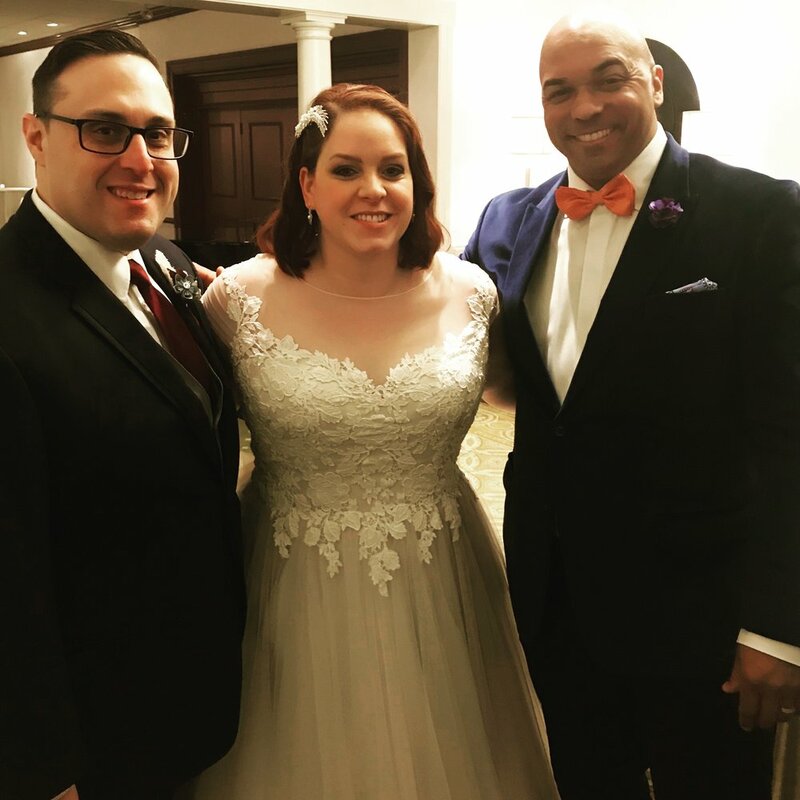 Saturday October 13th 2018 DJ Corey Young hosted a beautiful wedding at Weekapaug Golf Club in Westerly Rhode Island. Columbus Weekend 2018 was Busy, Fun, and Exciting!!!! Three Weddings, Friday, Saturday, and Sunday. Friday night DJ Corey Young hosted a Wedding at Warwick Country Club. Saturday was a beautiful Wedding at Newport Vineyards. Then to finish the weekend DJ Corey Young hosted a Wedding at Galilee Beach Club in Narragansett RI!! July 4th 2018 Julie & Mark brought Independence Day in with a Bang!!!! DJ Corey Young Hosted this elegant extravaganza and played along with the Forth of July Firework Show. Castle Hill Inn always pleases and the views are spectacular. Wedding Season is Officially Here!!!!!!! Bartenders Ball IS Back Monday 4/23/18!!!! !